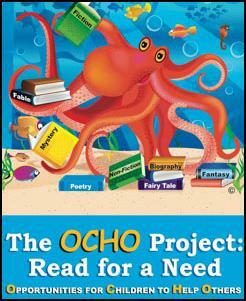 The OCHO Project is a character building and literary based service-learning program that is dedicated to exposing children to the joys of reading while teaching them that, through reading, they can help others less fortunate than themselves. 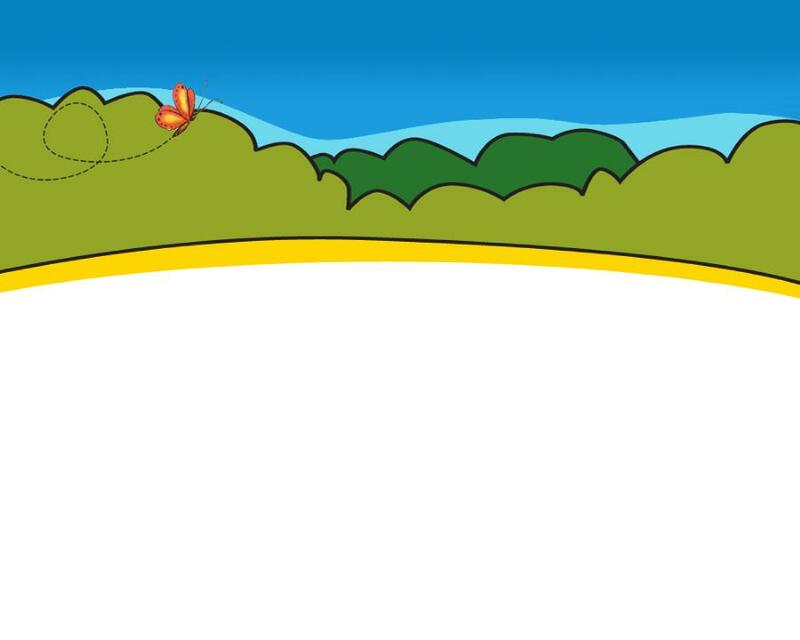 OCHO stands for Opportunities for Children to Help Others. The prime objective of the program is to have students read not only to expand their own knowledge but also to help “earn” books for their fellow students who have few or no books of their own. Students will “serve” and “learn” while building character values. Students are able to apply knowledge in real world settings by learning both inside and outside of the classroom. The goal of the program is to expose children to local and global issues related to literacy, encourage them to voice their concern, and then seek a solution that they are capable of doing that will bring about change. EDUCATORS: visit the PROGRAMS page to download the project guide and forms. The sole member of The Ocho Project, LLC is Stepp'n Up Shoes for Kids, Inc., a Florida not for profit corporation with 501(c)(3) tax exempt status.